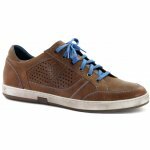 Josef Seibel Gatteo 11119 men's casual lace up shoe. 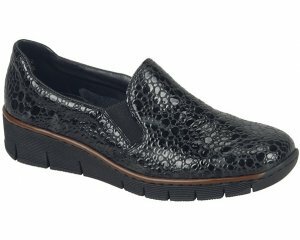 It features a soft waxed leather upper and contrast stitching and laces which allow for adjustability and a secure fit. A removable textile insole provides the option of wearing orthotics. The lightweight TR outer sole is flexible and hardwearing. The stylish Josef Seibel Gatteo will add edge to any outfit and is available in brown leather from a size 41-46 (7-12).